If you really want to see the real beauty of Iceland through the highlands and lowlands, this 8 days self drive idea is perfect for you. If you are not in a hurry to explore Iceland and want to see its real beauty, this 8 day self drive idea to the highlands and lowlands is perfect for you. Explore the beautiful natural wonders of the country using a 4×4 rental car from Thrifty and stay in relaxing accommodations. Exploring both the lowland and highland sights such as Jokulsarlon, The Golden Circle, Skaftafell, and Landmannalaugar combines relaxation and adventure, so you will have a wonderful and enjoyable Iceland vacation. 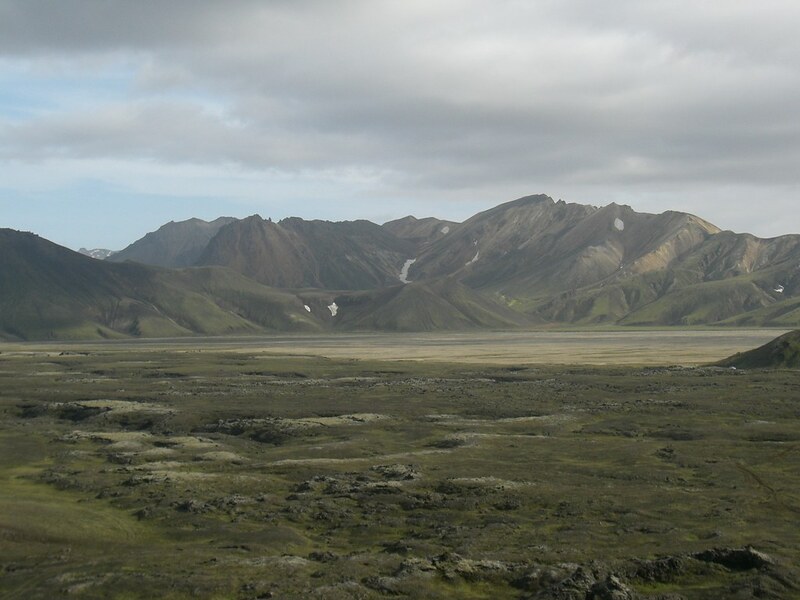 Arrive in Iceland via Keflavik International Airport around lunchtime and get your 4×4 rental car from Thrifty as we will be going to unbarren and rocky roads/routes. Drive towards Hotel Cabin in Reykjavik to check in and drop your things and have lunch in one of the restaurants of Reykjavik. We recommend Restaurant Reykjavik, which serves various meals and has a great atmosphere. Once done eating, you can explore Reykjavik the whole afternoon which is relaxing and peaceful—perfect thing to do before the adventurous tours in the next days. There are a lot of places of interest to visit in this capital of Iceland and you will never get bored. For the whole afternoon, we recommend you to visit the following: Hallgrimskirkja Church, the Perlan, and The Culture House. 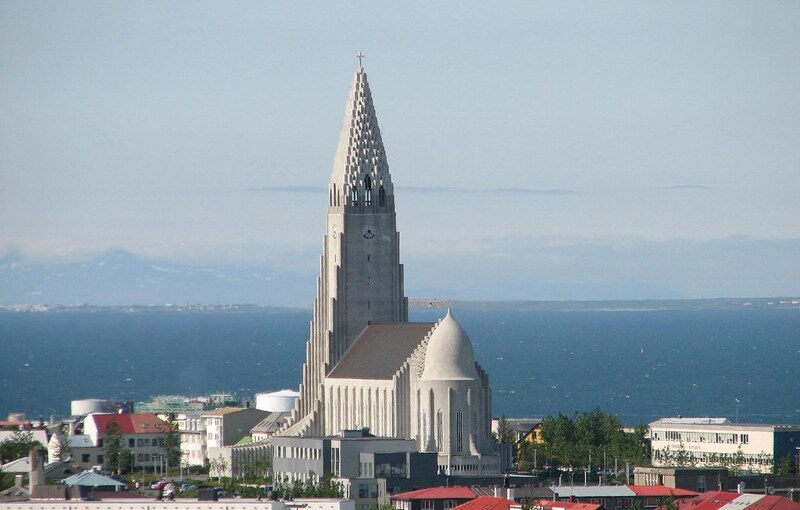 The Hallgrimskirkja Church is Reykjaviks’s main tourist destination as it is the largest church in Iceland. You can have a breathtaking view of the city from their tower. 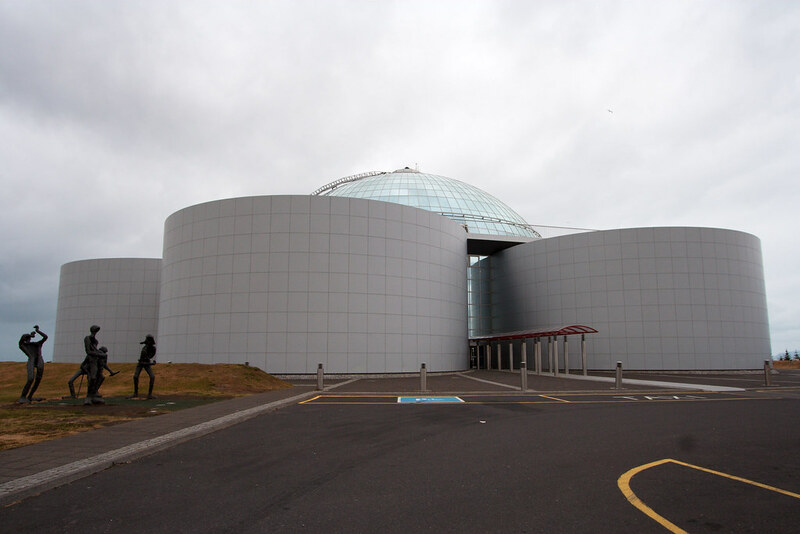 The Perlan is also a great place to visit because of its many amenities and facilities: it has a panoramic view of Reykjavik, the Viking Saga Museum, a cafeteria and a revolving restaurant that has a 360 degree view of the city that runs for two hours. It also has a viewing platform for more relaxation and peacefulness. The last place is The Cultural House, which is the National Centre for Cultural Heritage. 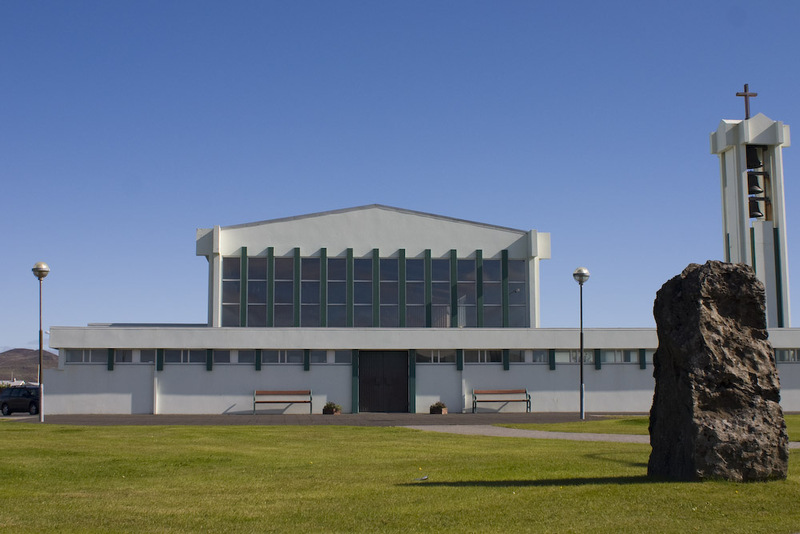 This is where you will learn more about the national heritage of Iceland through the various exhibitions, tours, gathering, lectures, artistic events and public ceremonies. 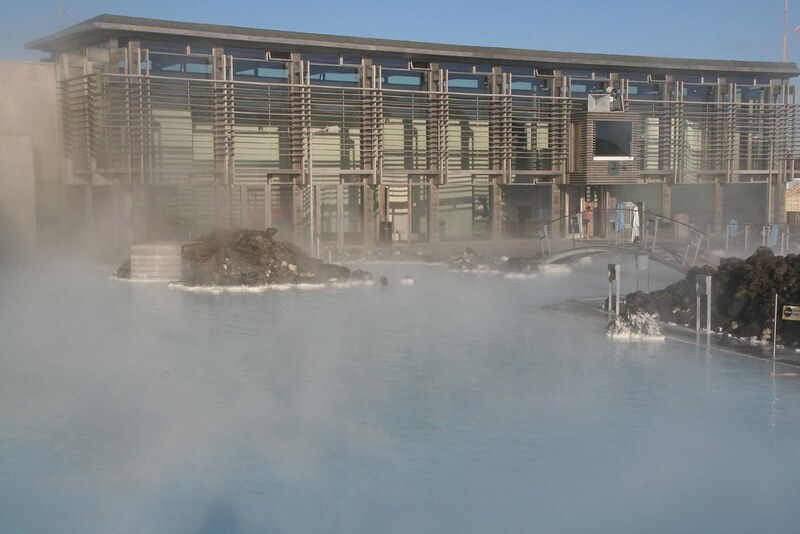 Have breakfast and leave Hotel Cabin in the morning to drive towards Deildartunguhver, the largest and most powerful hot spring hot spring in Europe. It is also one of the hottest there as it has a very high flow rate and the water emerges at 97 degreees celcius—which is why most of it are used for heating in towns such as Borgarnes and Akranes. If given the chance, you might be able to see the bright green “skollakampi” or hard fern that can only be found in this area for the whole country. 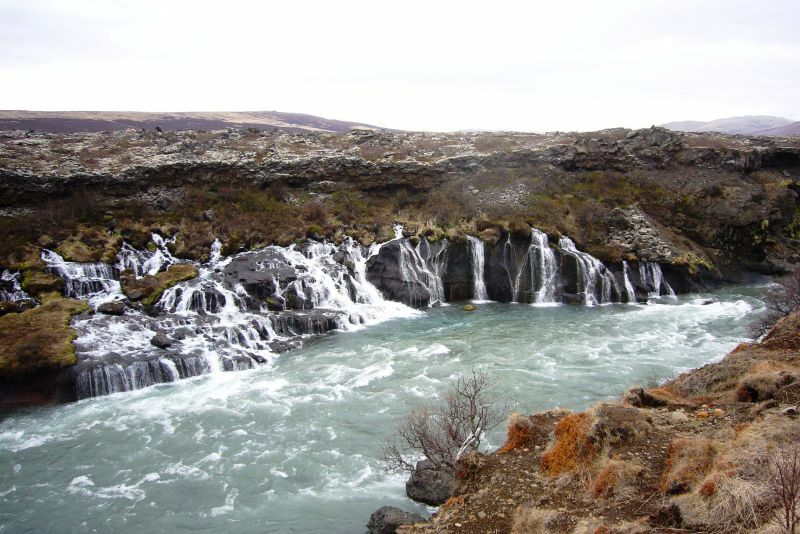 Afterwards, go inland to the Hraunfossar and Barnafoss waterfalls—some of the most beautiful waterfalls in Iceland. You will also pass by the Kaldidalur mountain, which is known as one of Iceland’s highest mountain roads. 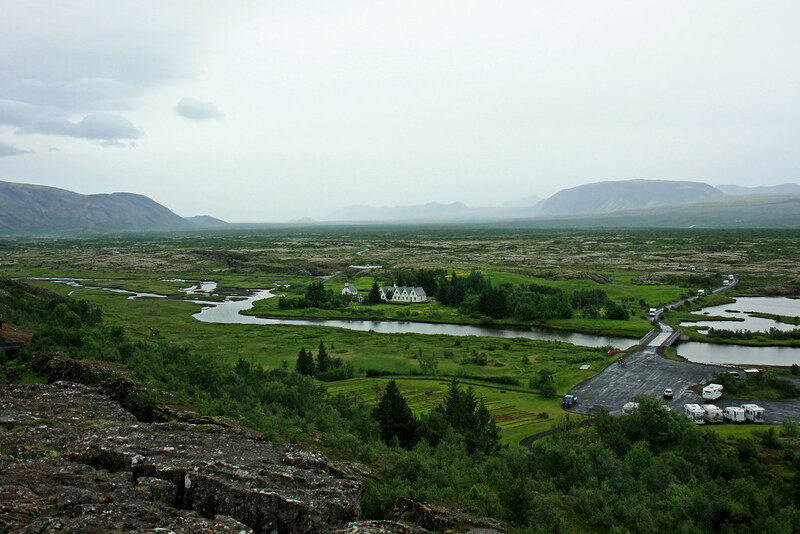 These are just some of the places that you will pass by on the way to Thingvellir National Park. Once you are in the park, have lunch in one of their restaurants before exploring the place. Thingvellir National Park is a UNESCO World Heritage Centre because it is home of historial, cultural and geological importance. It is a natural wonder of Iceland as it has unique faults, fissures and stunning geological formations. 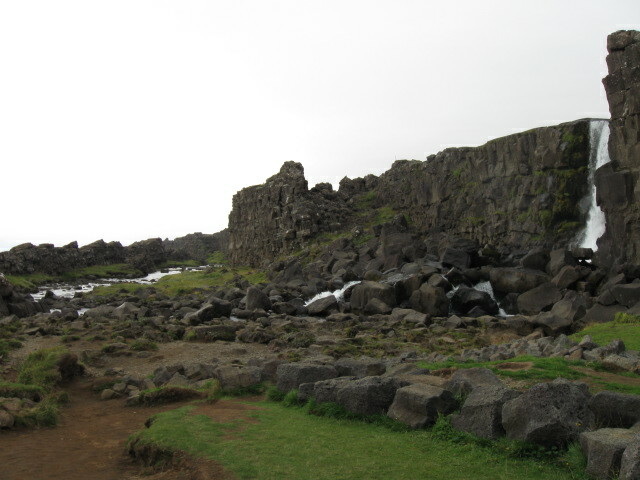 This is also where the rift valley that marks the crest of the Mid-Atlantic Ridge is located. You Some of the things you can do here are: visiting the Oxararfoss waterfalls, Peningagja where you can throw coins in, the Silfra where you can dive if you have diving equipment with you, the Þingvallavatn known as the largest natural lake in Iceland, a viewing area called Hakio and even do a hike in the are to further explore the park. You can do the exploring and adventures for the whole afternoon. Check out of Gallerei Laugavartn early in the morning as we will have a long day. 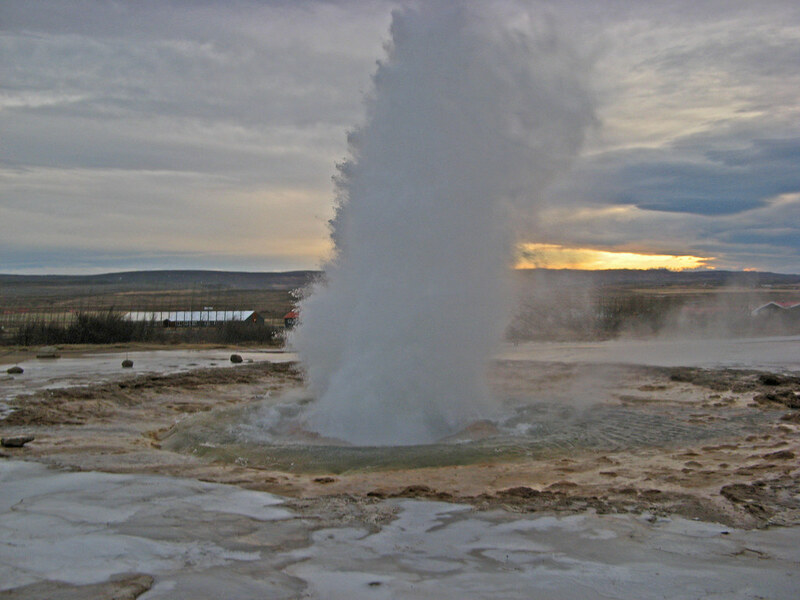 Drive towards The Golden Circle, with the Great Geysir as the first place to visit. Explore the hot springs and the geysirs nearby that sprouts hot water every few minutes as well as bubbles and gurgles. Take photo opportunities and explore the area. The Gulfoss waterfalls is the next place to visit, which is known as the queen of Icelandic watefalls because of its picturesque and stunning beauty. The water cascades down three levels of lava steps and “vanishes” into crevice, making it more beautiful than ever. Once done touring Gulfoss, proceed to the Gulfoss cafe where you can have lunch with their Icelandic meat soup and mouth-watering meals. 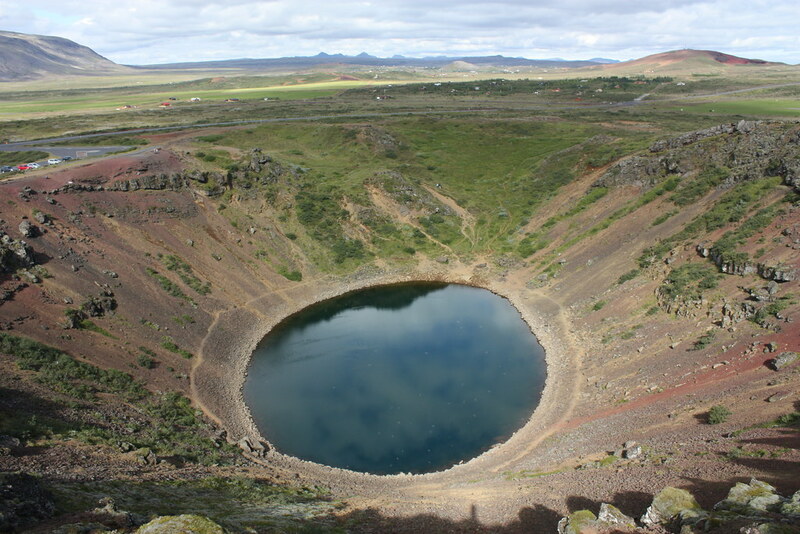 After lunch, drive towards the south coast where you will pass by the volcanic crater Kerid. You can stop by to look at this natural wonder of Iceland before proceeding to the town of Selfoss. 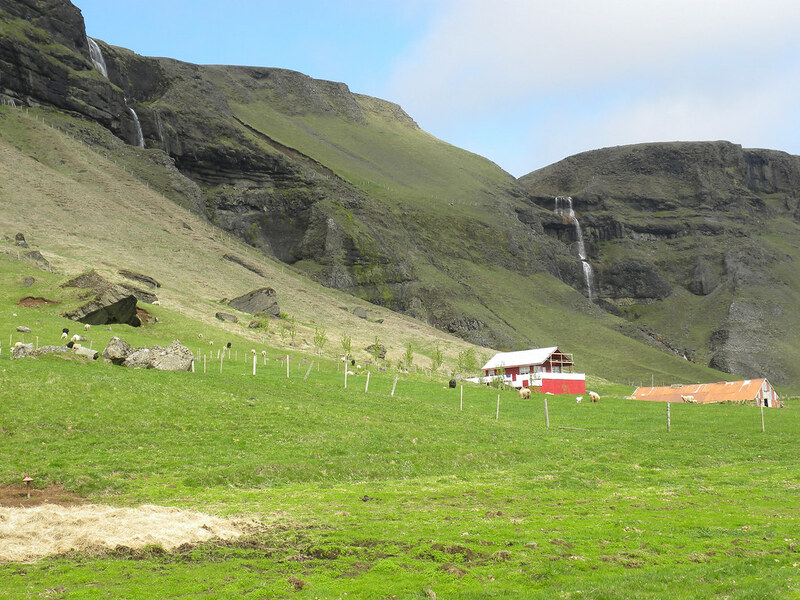 Once you get there, visit two of the most wonderful waterfalls in Iceland: Skogafoss and Seljalandsfoss. Seljalandsfoss is one of the most famous waterfalls in Iceland and is filled with beauty due to its picturesque look that is great for taking photos. The waterfalls drops from 200 feet from the cliffs to a small river that is also nice to watch. 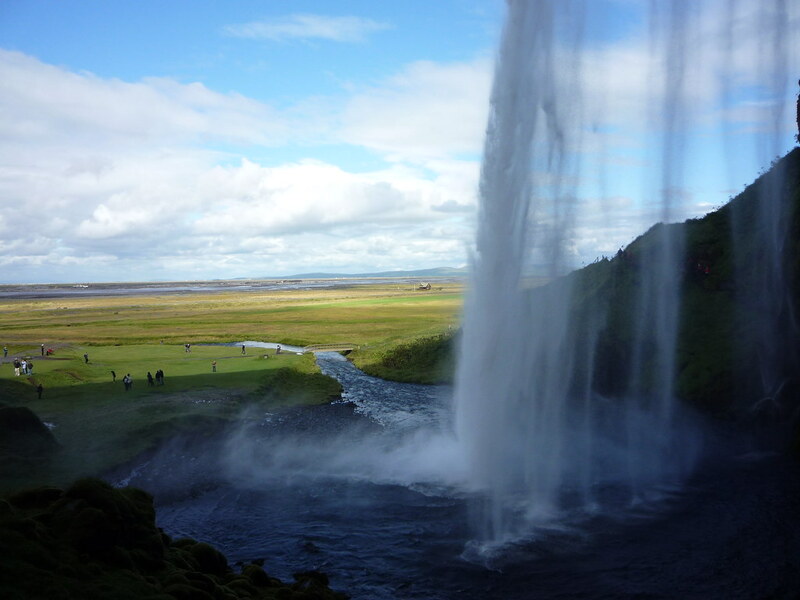 But the best part about visiting Seljalandsfoss is you can hike to the other side and go behind the waterfall. With this, you can see this natural wonder up close and feel the spray of water. 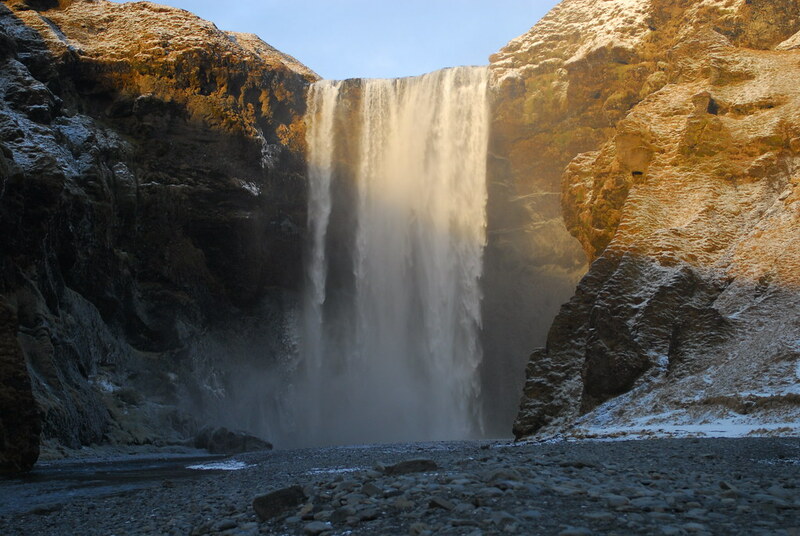 Skogafoss is the next waterfall to visit, which is one of the biggest waterfalls in the country. If you are lucky, you can get a single or doubke rainbow that is visible on sunny days die to the amount of spray it produces. After exploring these waterfalls, drivfe towards to the Dyrhólaey natural reserve where you can see a nesting colony of numerous seabirds—such as the puffins. This tourist destination has a massive arch at the sea and is sometimes called “door-hole”. 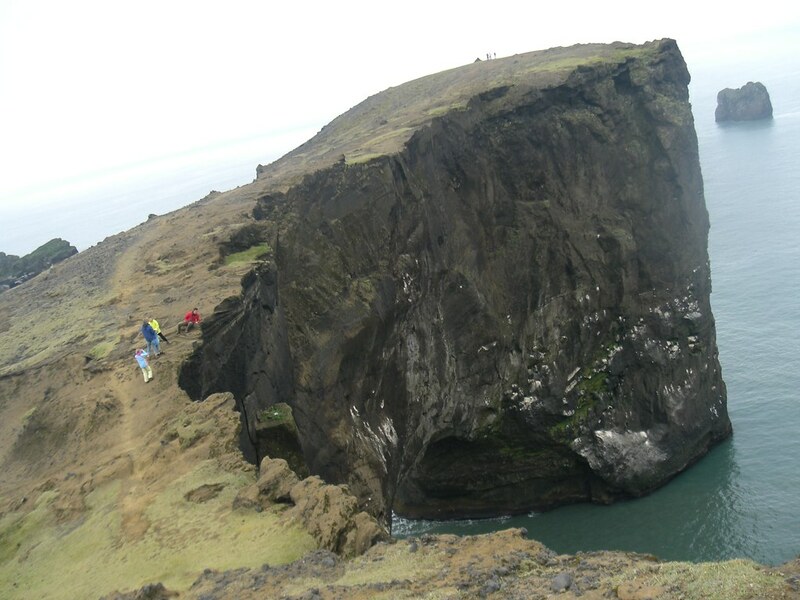 You can stop here and have a great view of the sea from above the Dyrhólaey. Afterwards, you can go down to the black beach to see unique stone fissures and relax in the waves. The last place to visit for the day is the town of Vik, the wettest place in Iceland and lies directly beneath the Mýrdalsjökull glacier (which is on top of the Katla volcano). You can visit 2-3 attractions here. 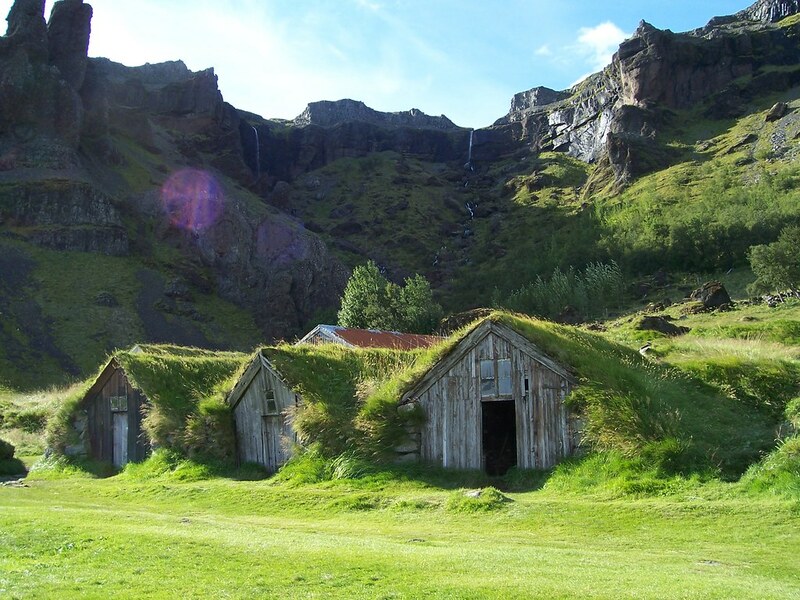 There are also the Wool Factory and Nupsstadur Farm and Church where you can buy handcrafts and souvenirs made from the factory itself. The farm and church is a UNESCO World Heritage Site that has old buildings and a tiny chapel. 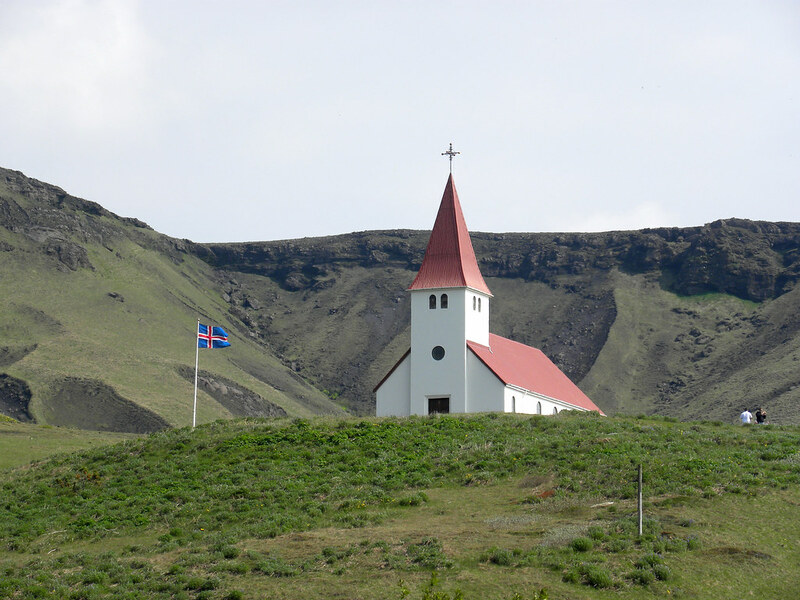 When you are in the town, the first place to visit is the Kirkjugólfið, which is also known as the Church Floor and is a protected monument. 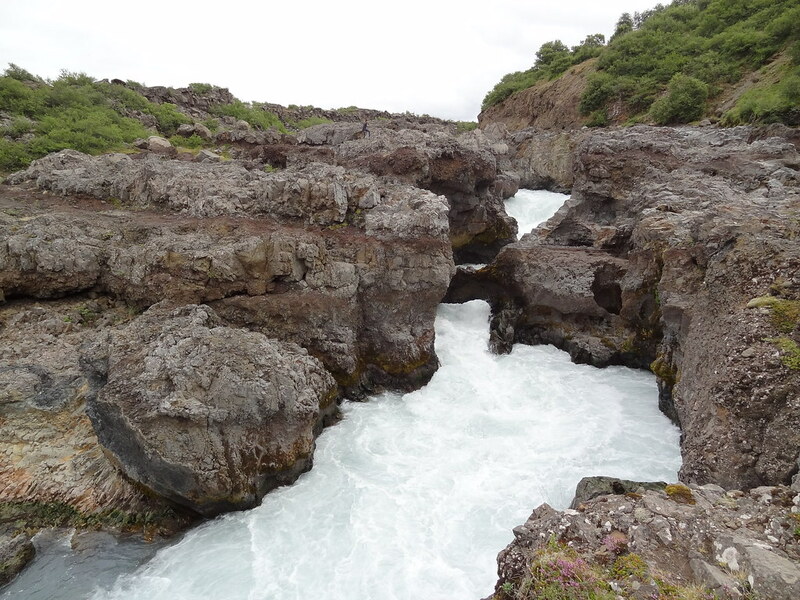 It is a tourist attraction that consists of columnar basalt that was eroded and shaped by wind and water. 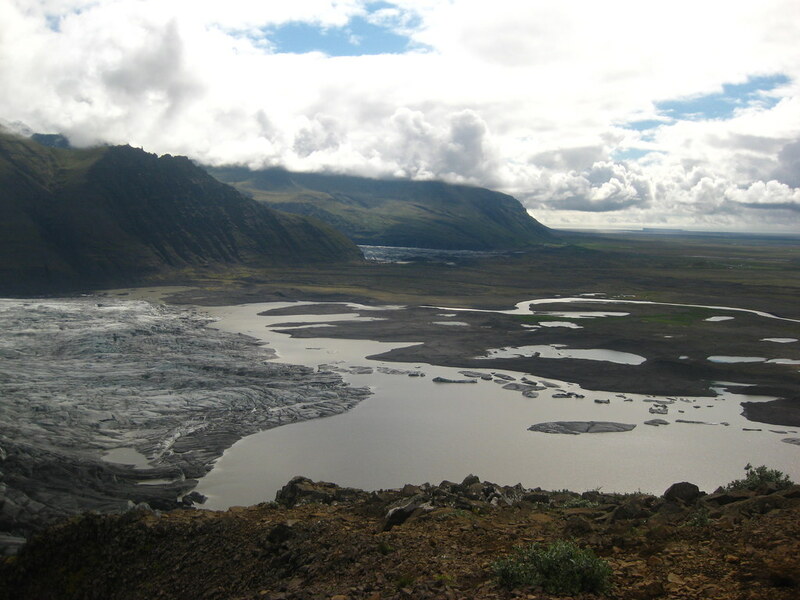 Don’t forget to also visit the vast black desert called Skeidarársandur. Once done, proceed to the Skaftafell National Park that is located between glacier and sand. It is considered the second national park of the country because of its vast and stunning beauty that was a result of combining fire and ice. It is surrounded by rugged landscapes, colorful mountains, and various flora and fauna. While you are here, you can visit some of its famous tourist attractions. Have lunch here as well. 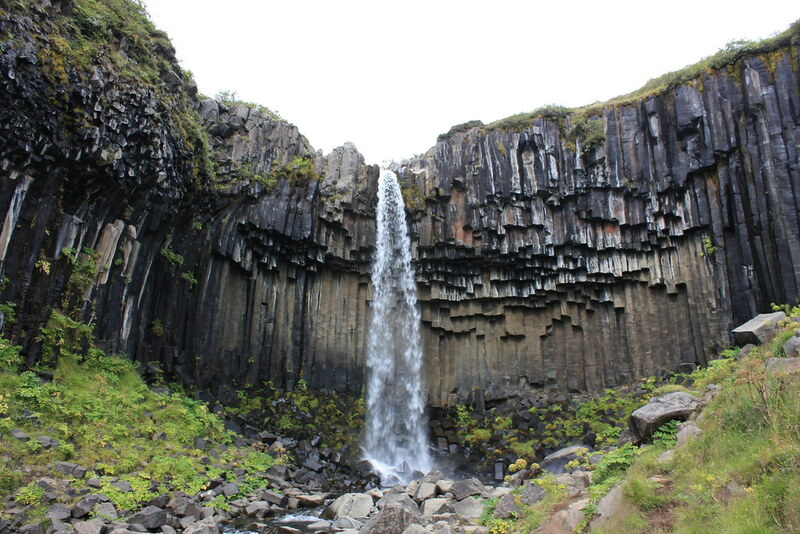 Then, visit one of the most beautiful waterfalls called the Svartifoss, also known as Black Falls. It flows at 20 meters and consist of black basalt columns behind the waterfalls. It is such a wonderful sight that you can take photo opportunities of it in any angle. The last place to go is Jokulsarlon, a large glacial lagoon and one of the beauties of the South Coast. 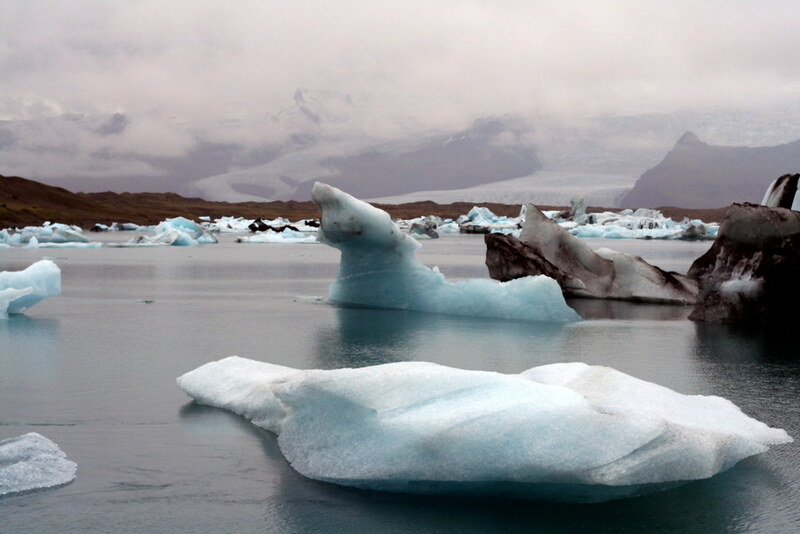 You will find large icebergs and various shapes of glaciers floating in the deep blue waters of the lagoon. You can either have a quiet tour by walking or take an amphibian boat tour to explore the deeper part of the lagoon. If you have time, you can also go to the black sand beaches. This will be a day of adventure and exploring as we go to the Lakagigar craters and spend most of the day there. In order not to be too tired since you had a long day yesterday, you can have breakfast and leave the hotel a bit later in the morning. And then drive to the Laki area to start your exploration. The Lakagigar craters are named after Mt. Laki, a volcano that had a long eruption and covered 25km around its whole area. Due to the five months of eruption a great volume of lava, a lot of craters were crated on the south-west to north-east trending line. In the west of Mt. Laki, there are more than a hundred craters, while the remainder of the craters is found in the south. Check out of the hotel and leave for Landmannalaugar. On the way, we will be driving/passing by the Fjallabak mountain route that is great to explore. It is filled with colorful and diverse landscapes, interesting mountain tracks and rugged areas that are picturesque. The first area in the route is the Eldgja, where mountains and valleys are split to create a gigantic 30km gash into the earth. This place is so beautiful that you will never miss taking pictures of this place. Afterwards, you will reach Landmannalaugar located underneath the high edge of an obsidian lava flow. It is near Mt. Hekla and is very popular for hiking for tourists. You can have lunch first in the mountain hut found in the area. 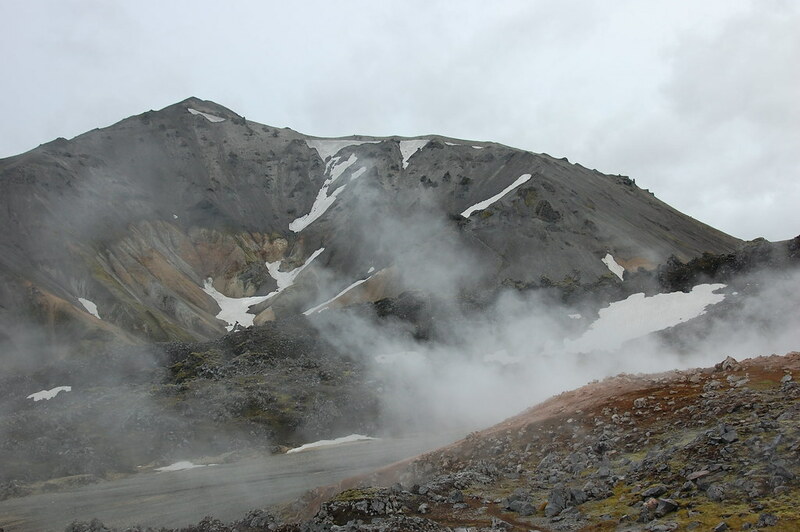 Landmannalaugar has various unusual geological formations, multicolored rhyolite mountain and huge lava fields. If you are up for a challenge and adventure, you can hike this area. 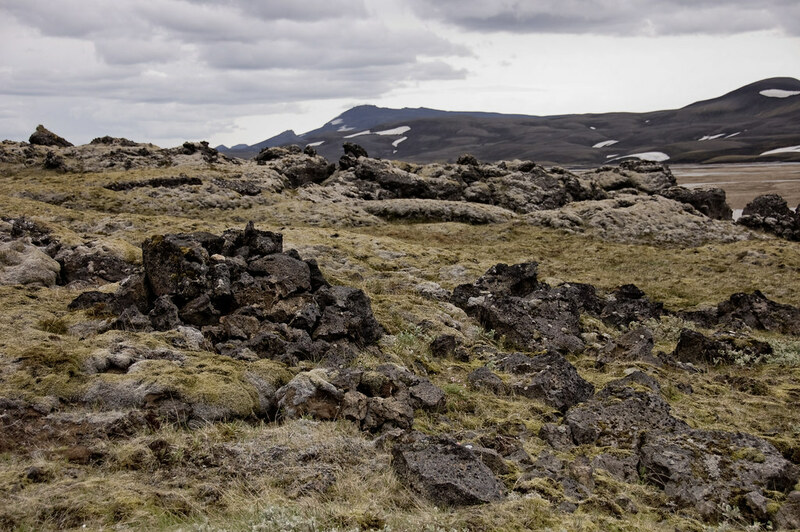 Other areas that you can hike to are the Blahnjukur and Jokulgil. 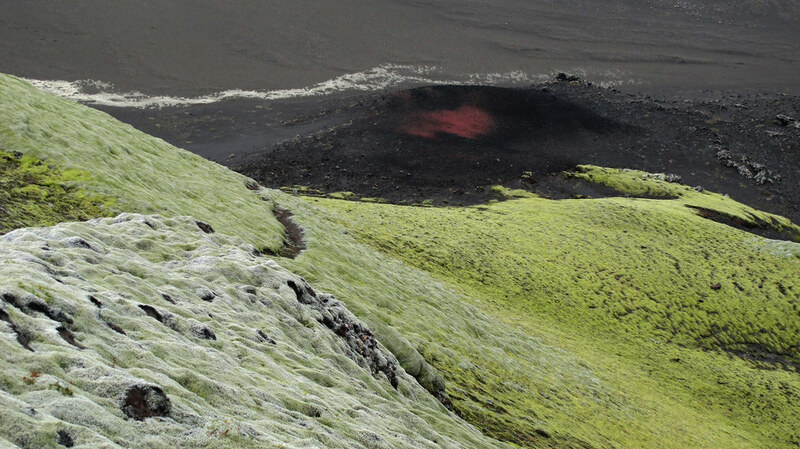 Blahnjukur is a volcano that has blue-black colors on its sides and has hiking trails going up. Once you are up there, you will have an unobstructed view of the surrounding countryside. 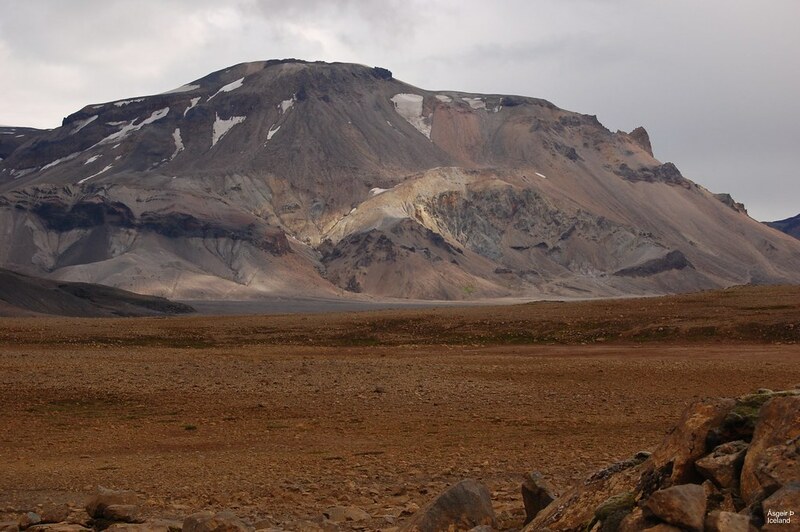 Jokulgil is a rugged defile that has side canyons and various gullies. 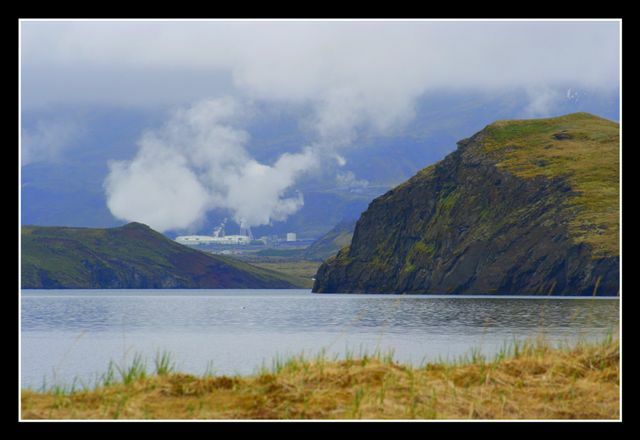 When leaving Landmannalaugar, you will pass by lake Frostastaðavatn, Landmannahellir, Landmannaleid and Mt. Hekla. You can explore these areas more before going to the town of Hella for your dinner and accommodations. For this day, you visit the Southwestern highlights of Iceland that are filled with nature and beauty. Check out of your hotel and drive towards Heidmork, the largest forest and nature reserve in the southwestern area. This is one of the tourist destinations that you should not miss because it is very close to nature and you can relax here while appreciating nature. 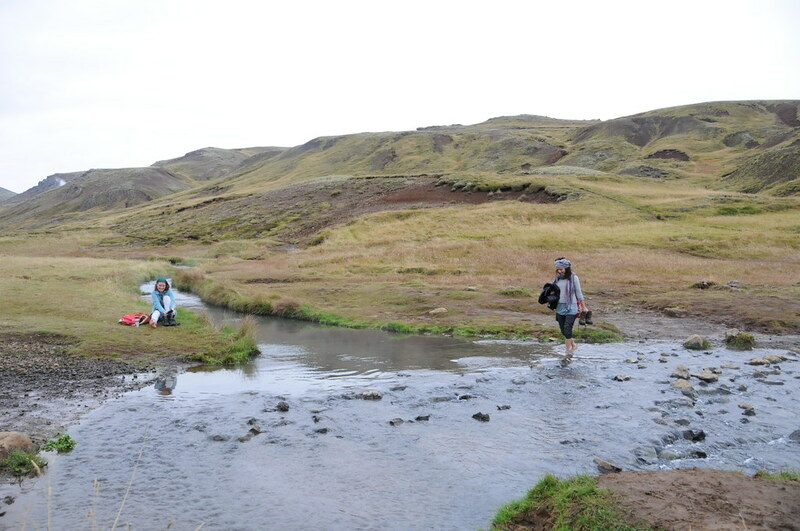 This is also one of the greatest recreational areas in Iceland, so you can have picnics or just lounge around. There are 4 million trees that have been taken care of ever since the whole place was fenced off. 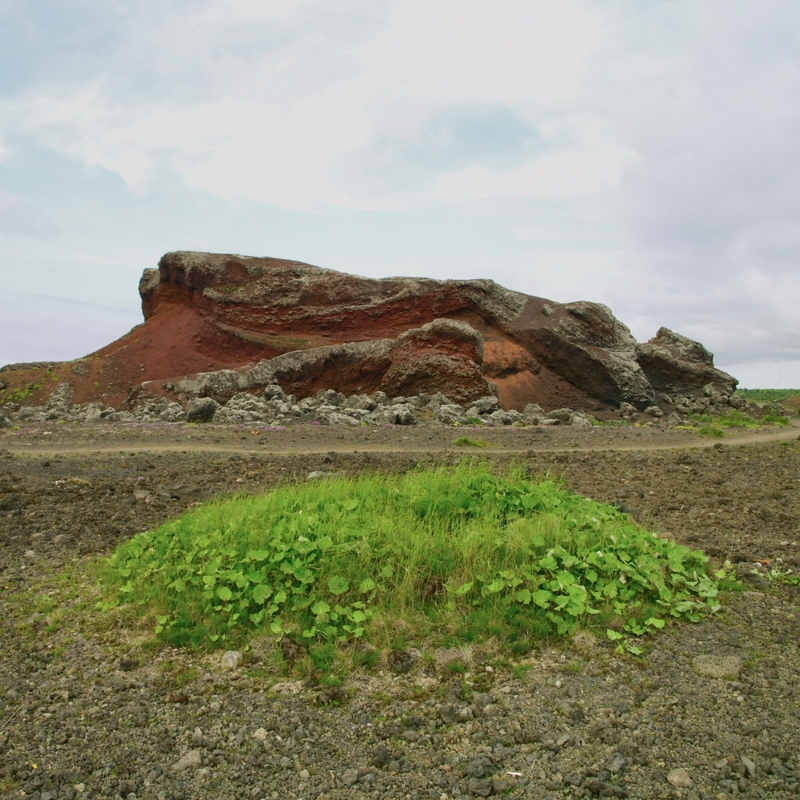 The second place to go is Raudholar, which consist of a cluster of red volcanic pseudocraters from an eruption. You can take photo opportunities and be at awe with its natural geological formations. 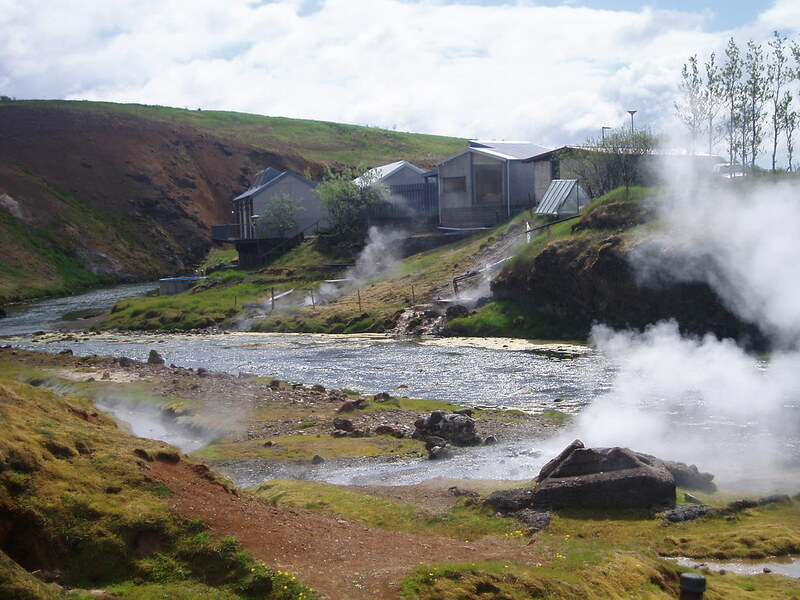 One of the highlights of the day is visiting Hveragerdi, known to be the hot springs capital of the world. Every year, there are always pillars of steam coming out from the hot springs. Before going to the hot springs, you can have lunch here. We recommend Kjot and Kunst, which is known to be a buffet restaurant that serves various foods. It has wide choice of meals, soups, salads and homemade bread. 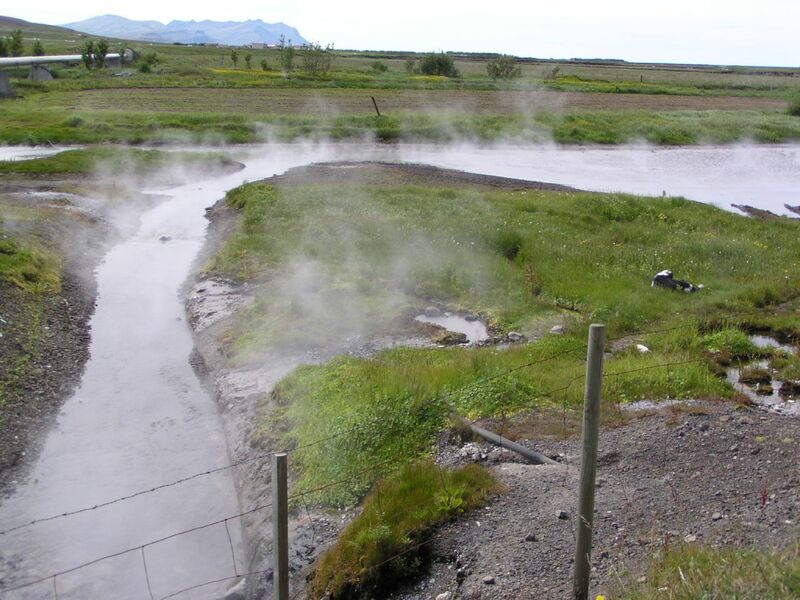 Once done eating lunch, go to the geothermal park and soak into the hot springs. This is a good way to relax after having doing some adventurous activities the past days. These hot springs also has various relaxing treatments to help you rejuvenate and re-energize. 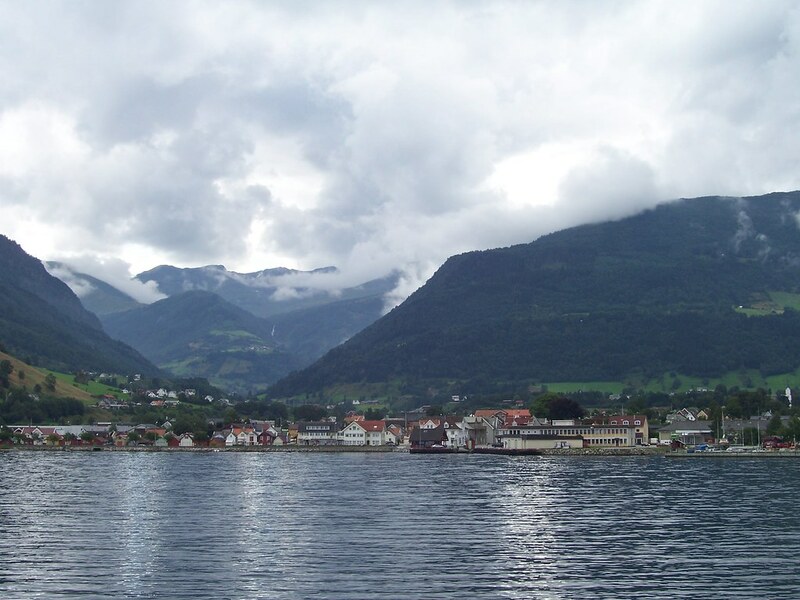 After bathing, you can explore Hveragerdi a bit more before proceeding to the next towns. 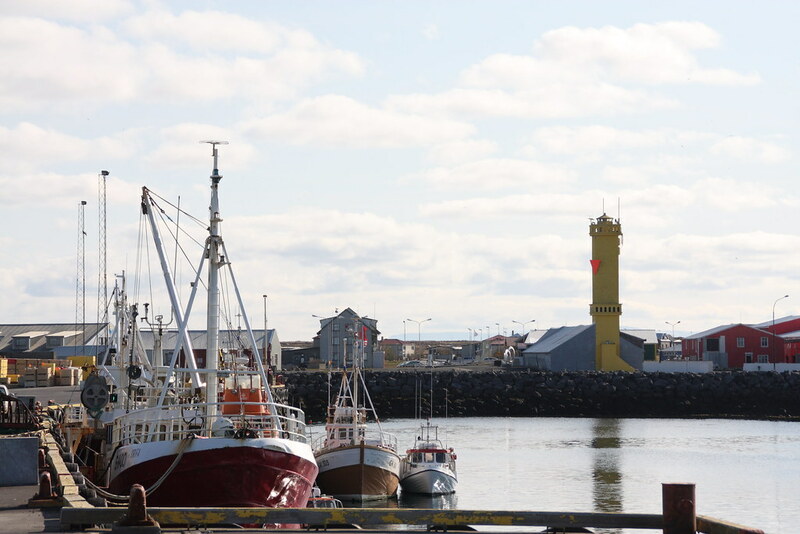 The next town to go is Sandgerdi, a fishing town located in the Reykjanes peninsula. 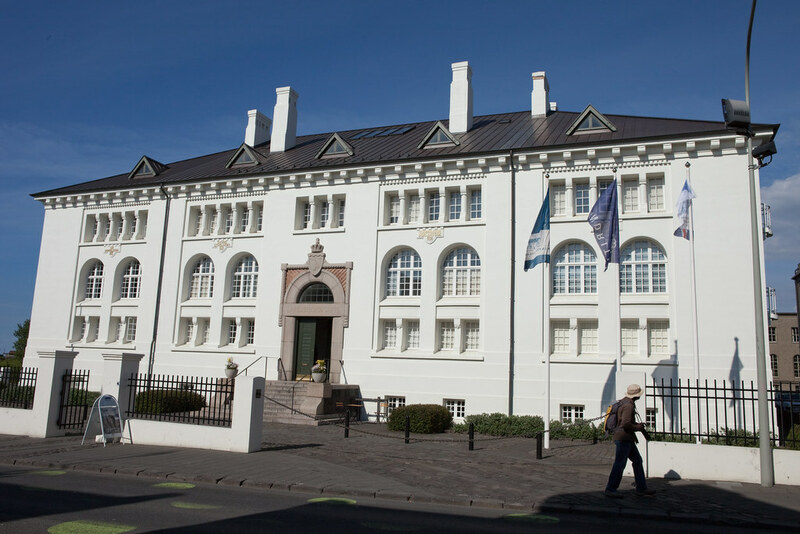 Walk around town to explore it more and one of the places to visit is the National Museum of Iceland. It displays the remains of the pre-Christian graves and some exhibitions on the history of the town. 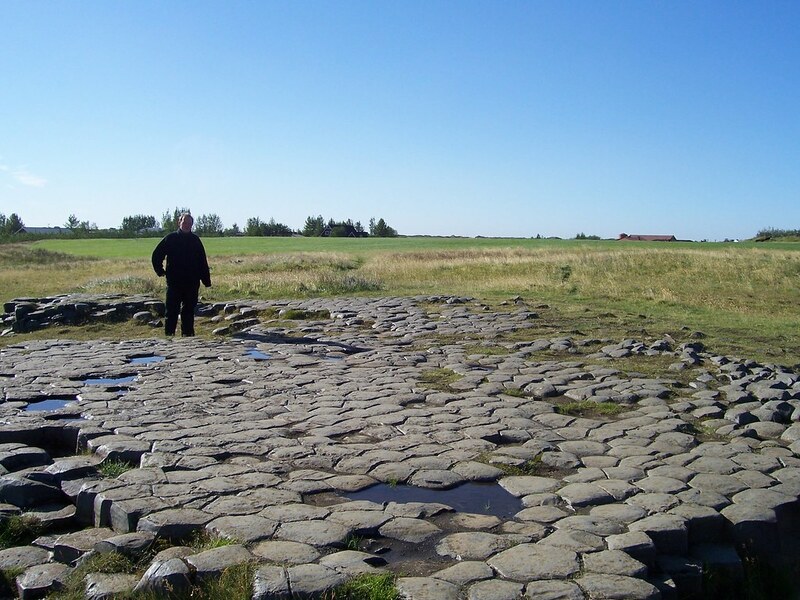 Also visit the Sandgerðistjörn pond for bird watching, where hundreds of migratory birds gathering every spring. Also visit the The Nature Center called Fraedasetur, a museum that consist of sea aquariums and birds. It also has art galleries and art factory that shows how candles are made. 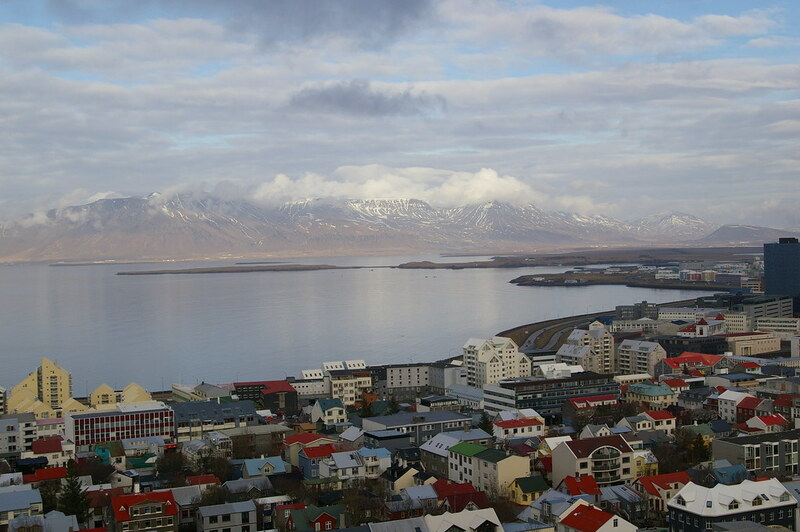 The last town to visit is Grindavik, which is a city along the coast. Exploring the town will lead you to tourist attractions that lead you to their source of income: fishing. 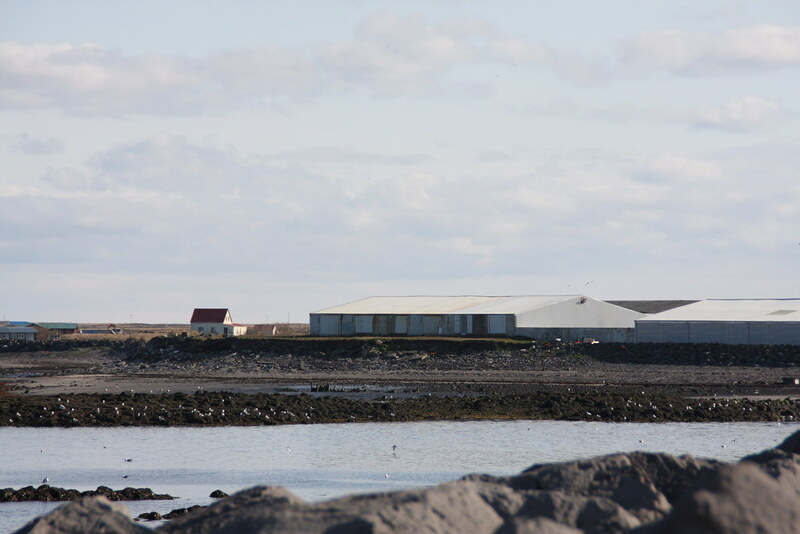 Visit Thorbjorn Museum, Stakkavik or The Saltfish Museum to get information about the town’s fishing industry. Guides from these places will help you learn more about the marine life of the place and how it has helped in becoming a popular tourist destination. In Stakkavik, they show you how fishes are made and what makes them delicious. Explore 2-3 attractions more before heading to Blue Lagoon. The Blue Lagoon will help you rejuvenate and re-energize before having dinner and turning in the night. Have breakfast and check out of Youth Hostel Strond late in the morning and return your 4×4 rental car in Thrifty. Depart Iceland via Keflavik International Airport.